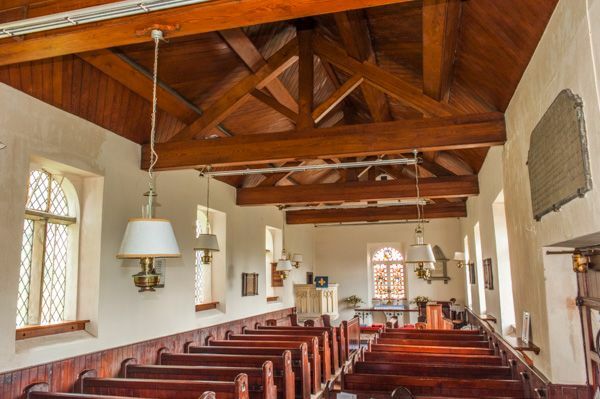 Technically known as St Stephen's this simple 17th-century building is more popularly called the 'Forest Chapel'. 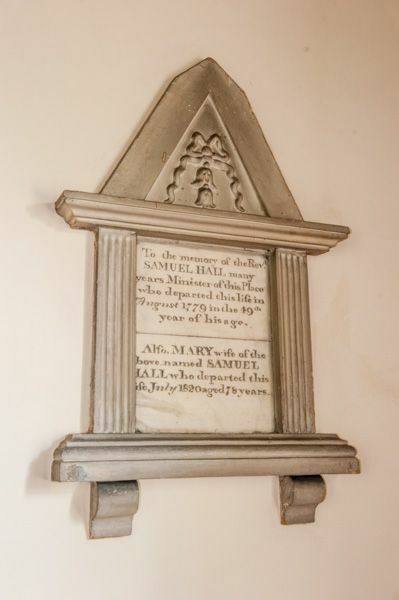 St Stephen's was built in 1673 as a chapel of ease for Prestbury and became the church for the combined parish of Macclesfield Forest and Wildboarclough in 1906. It is now merged with Rainow parish. 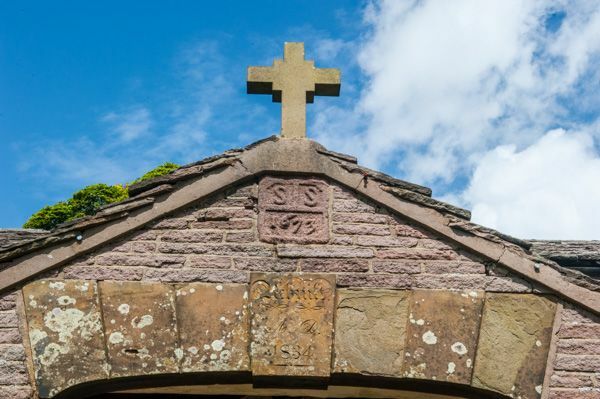 Though the core of the building is late 17th century - as attested by the carved date over the south porch - the chapel was rebuilt in 1834 (a date also recalled by a carved stone over the south porch!). 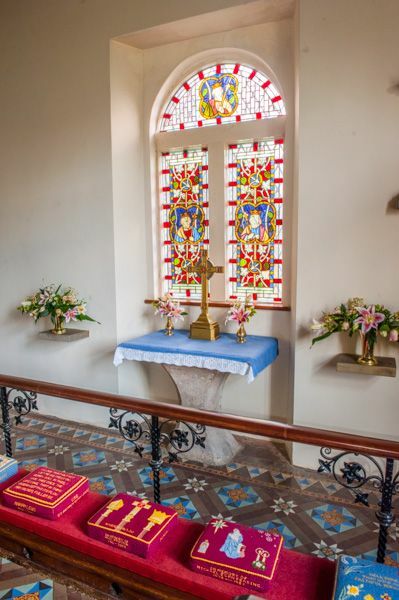 Forest Chapel is famous for its annual rushbearing ceremony, which usually takes place on the first Sunday after 12 August. These ceremonies used to be quite common, but few churches today maintain the tradition. The interior is very simple, with fairly plain Victorian furnishings. 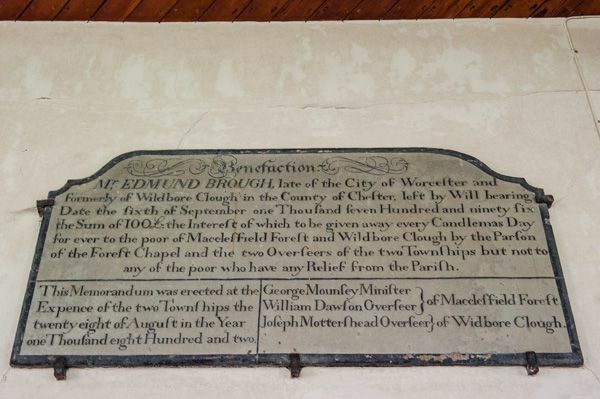 There is a benefaction board which notes that in 1796 Edmund Brough of Worcester bequeathed the interest on Â£100 to be given to the poor of the parish every Candlemas Day, but 'not to any of the poor who have any relief from the parish'. 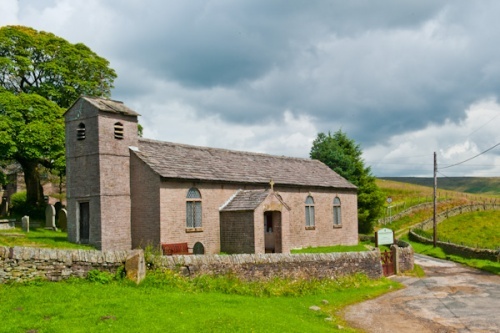 In truth, the appeal of Forest Chapel is not in its architecture - though it is interesting to see one of the few late 17th century churches to be built in England - but rather in the setting, which is utterly superb, with views across the deep valleys of the western Peak District. Though we came on a sunny day in summer, I could not shake the impression that in the grey days of winter this must be a bleak and isolated place. Finding the Forest Chapel is not the easiest thing to do, but thankfully there are signs on all the minor roads leading through Macclesfield Forest to 'Forest Chapel'. And they truly deserve the label 'minor', for they are very narrow and winding, snaking across the steep hillsides and diving down into the valleys. 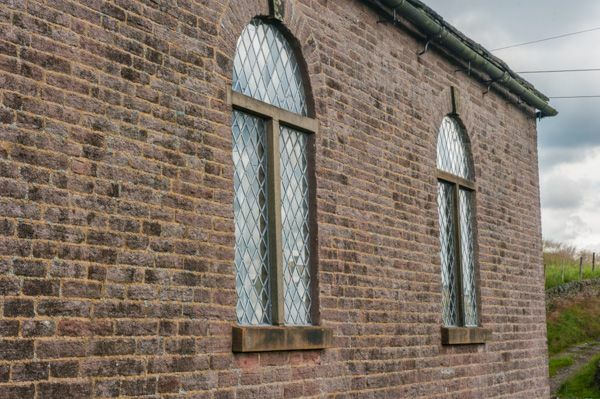 Location: In the hamlet of Macclesfield Forest, signposted as 'Forest Chapel' from nearby minor roads. Best access is off the A537 about 5 miles east of Macclesfield.